Some news outlets are claiming a gluten-free diet promotes diabetes. Even science daily posted an article stating that Low Gluten Diets Linked To A Higher Risk Of Diabetes Type 2 Diabetes. 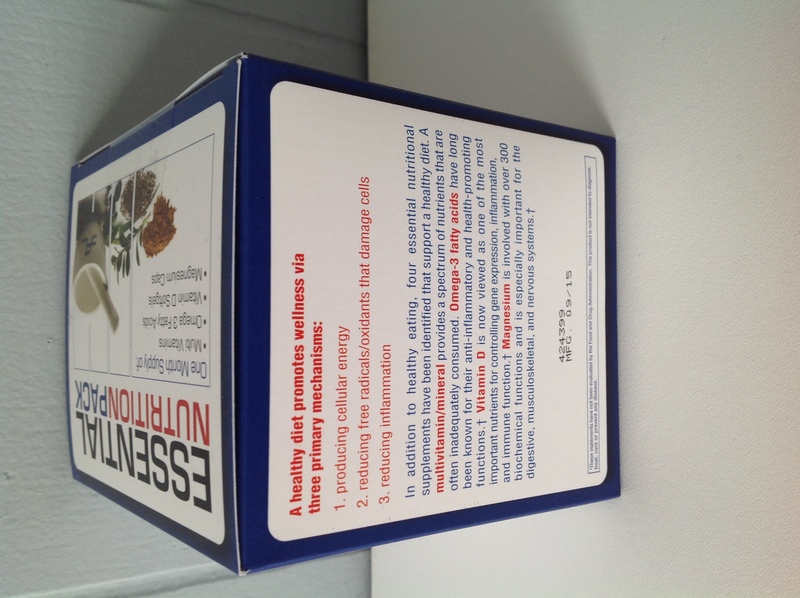 You can trust Dr. Seamen to break up these myths! When it is suggested that you go gluten free by your healthcare provider, the idea is that you balance your diet well, cut out most forms of ADDED sugar, and that you eat REAL FOOD that is NOT PROCESSED. One problem we could possibly see with this mentality is that a lot of “gluten-free” items at the grocery store have added sugars and non-gluten-grains that are very easily digestible and carbohydrate heavy like gluten-free cook, gluten-free bread, gluten-free crackers, gluten-free ice cream, gluten-free pizza, gluten-free pasta, gluten-free sugar, gluten-free “insert not real food here”, gluten-free and so on! If you are looking to get in touch with out office, please give us a call directly on 856.228.3100 or email us below! 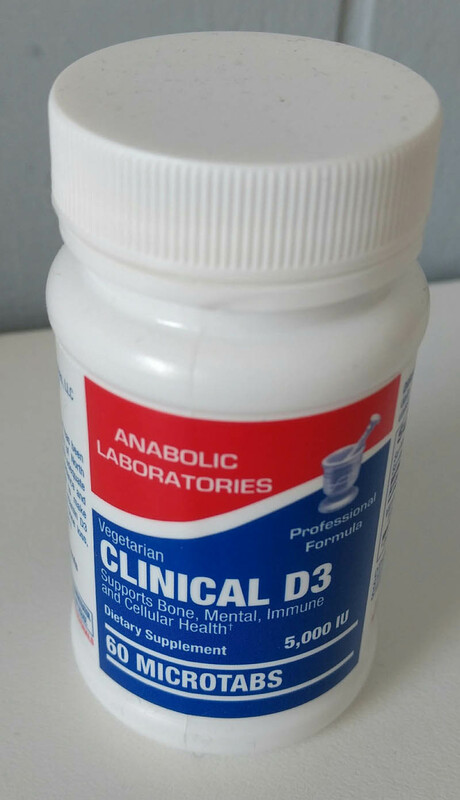 Dec 19 Comments Off on What Anabolic Laboratories Supplements Does The Office Keep IN STOCK? What Anabolic Laboratories Supplements Does The Office Keep IN STOCK? 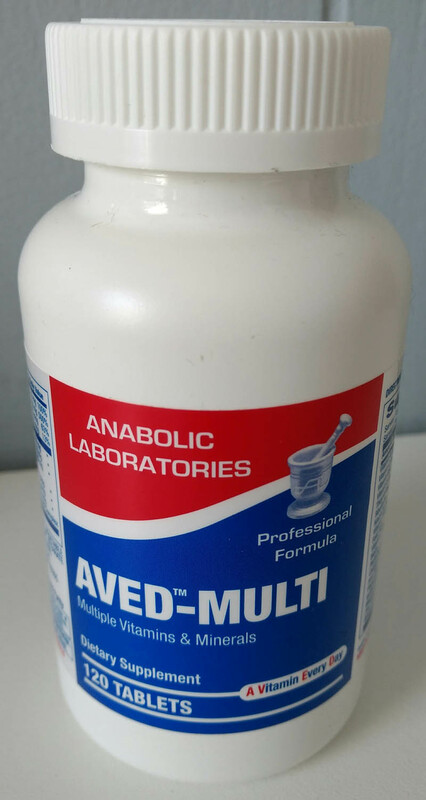 We get a lot of calls from patients all over Southern New Jersey looking for specific Anabolic Laboratories supplements in stock so we are compiling a list of what we normally keep around the office. Currently the items we do our best to keep in stock are as follows. 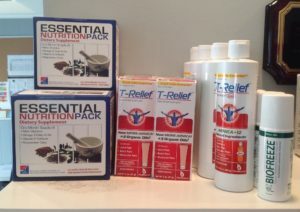 Please note that we keep these products in stock at our Laurel Springs office (right off Chews Landing Road and the Black Horse Pike). Most locals call our area of Laurel Springs by Gloucester Township actually. Some of the other products we find to beneficial to our patients are the following topical creams and gels. We also keep foam rollers, lacrosse balls, and back supports for office chairs and car seats in stock at our “home-base” location in Gloucester Township, NJ. 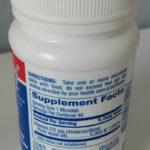 Nov 07 Comments Off on An interesting question popped up on DoctorBase.com – How much more Vitamin D should I take? 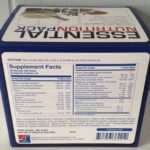 An interesting question popped up on DoctorBase.com – How much more Vitamin D should I take? 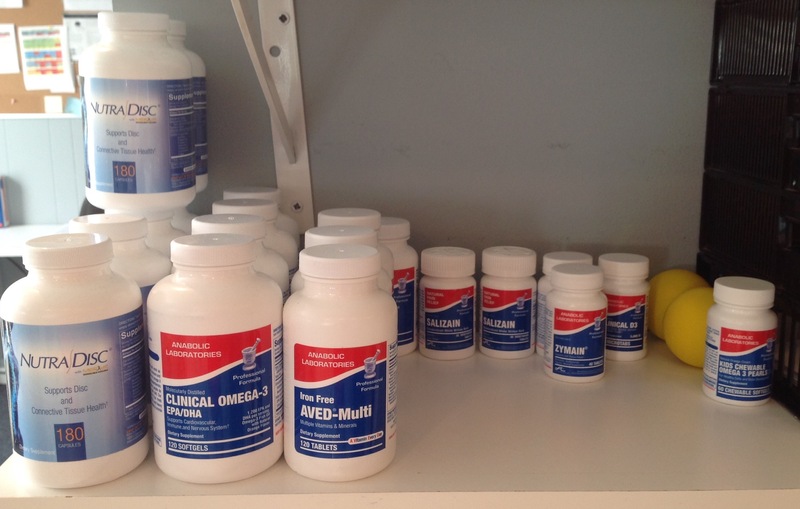 So one vitamin in chronic pain that has been greatly looked at more and more in recent years has been Vitamin D and both Dr’s Andrew and Craig here at the office somewhat keep up on the research around Vitamin D for several reasons, but most of all relating well with some of our patients and athletes. 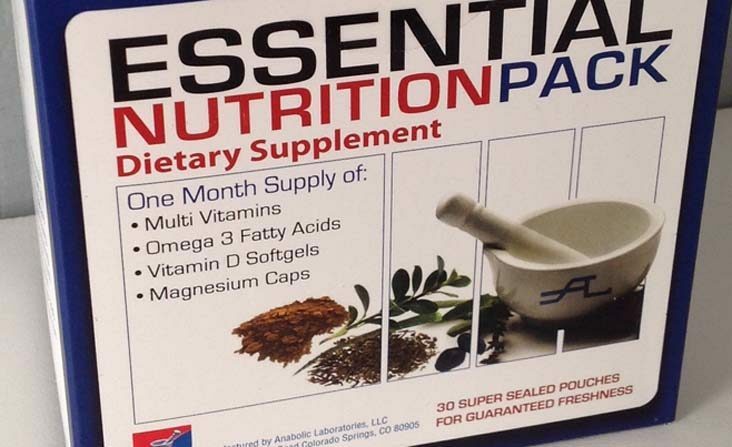 On Doctorbase.com, the question appeared, “How much more Vitamin D should I take?” and myself, Dr. Craig Evans, could not help myself from throwing my hat in the ring for an answer. 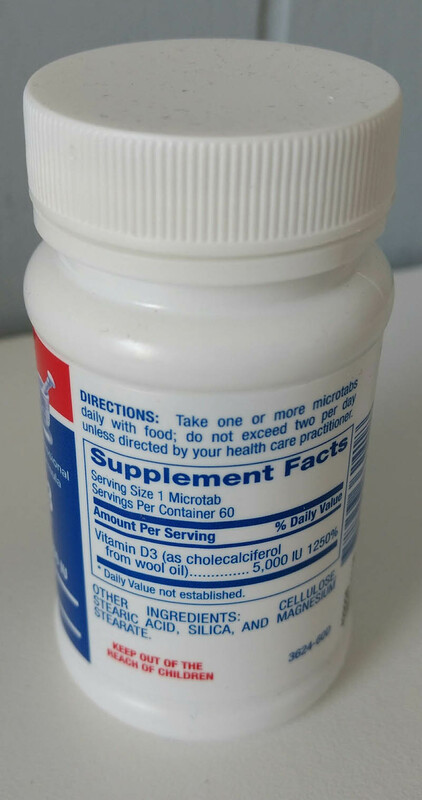 One of the first things that popped up as peculiar to me is that the patient states they are taking Vitamin D2, this is not a good sign to start things off. Vitamin D2 is not the optimized form for human consumption, Vitamin D3 is far more “similar” to what your body produces when you stand in the sun and this is important. So we know a few things here at this point. To find out if your are low in Vitamin D, you want to have your blood tested by your doctor. 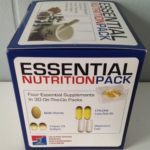 We know that you get Vitamin D by either exposing your bare skin to sunlight or you need to take some form of supplementation to get Vitamin D. Most nutrition minded people agree that it is VERY difficult to get the amount of Vitmain D your body needs simply from food alone, so it’s best to get some from the sun and some from your diet or supplementation. 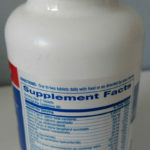 Vitamin D is very important in bone production and often times packaged with Calcium. 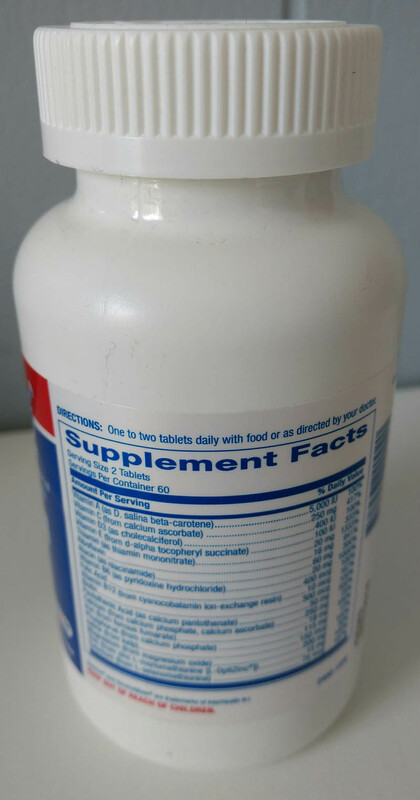 If you are not calcium deficient, you need to speak with your doctor about what type of supplement you need to be taking because simply taking calcium and Vitamin D together for bone health are not always the best idea, you may need one and not the other. Ok, getting back on track here, when you get your Vitamin D from the sun, it basically depends on where in the world you live (the closer you are to the equator, the closer to the sun you are, so the stronger your exposure should be in theory). In most cases, a good rule is that you need at least 30 – 60 minutes of sun a day to get a healthy dose of Vitamin D produced and you can do this in invtervals of as little as 10-15 minutes. Now, if you know you are lacking on your sunlight exposure, you will want to support with at least some Vitamin D3, you want to take a supplement or a vitamin with the form D3 because it is more easily converted and absorbed. In a nutshell, avoid Vitamin D2 and take Vitamin D3 unless a specialist looks at your blood work and tells you differently. That is a terribly tough question to answer. 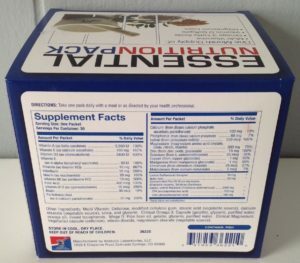 In the case of someone who frequently runs outside, works outside versus someone who never lets the sun touch their skin will most likely need different levels of supplementation. 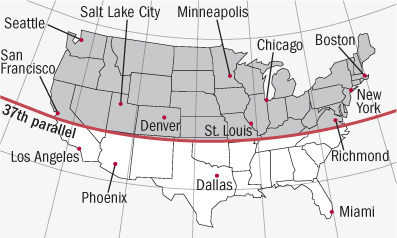 You also have to think about where someone lives when you try to answer this question because simply put, most people in Florida or Southern California usually get more sun than the inhabitants of Minnesota and Wisconsin. To further complicate things, different medical organizations will recommend slightly different amounts of Vitamin D to take. I really like the levels discussed on the link at The Vitamin D Council Organization and find them generally good for most. To be sure, you need to speak with a medical professional about testing and recommended dosages before taking any form of Vitamin D! 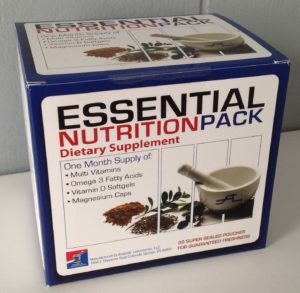 *** PLEASE NOTE: You need to speak with a medical professional before starting or stopping any forms of vitamin or mineral supplementation and this post is simply a learning and discussion tool. Now with all that said, get outside and get your Vitamin D! Nov 07 Comments Off on Good Day Philadelphia – Playing childhood games linked to weight loss – What is up with Pokemon GO? Good Day Philadelphia – Playing childhood games linked to weight loss – What is up with Pokemon GO? I truly loved this piece this morning that I caught on Good Day Philadelphia which greatly shed light on the fact that our young kids don’t remember, or were never taught, simple childhood and playground games which have been recently highlighted by a few studies as being more effective than running! Games like skipping, hopscotch, four square, jumping rope, and so many others. A few things that are fun and closely related to staying active and fit are as simple as having fun while you are doing it. We are currently seeing the huge rise in kids playing Pokemon GO, chasing Pokemon characters all over town and being rewarded for walking, running, and riding their bikes to get them. While there are some SERIOUS safety issues with having your face down in your phone when walking around neighborhoods and streets, there has been a positive effect happening in the areas of our home base office, Laurel Springs, NJ. Right down the street from our headquarters there is a baseball field that is often times completely empty when there is not a baseball game being played. 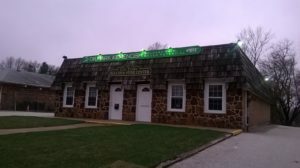 Over the past 8 – 10 days, the turn out at that field and around the areas of the Gloucester Township Police Department headquarters has been strong and steady with young teens playing the popular game and meeting new people also playing. So, if you are driving around the area near our home base office (corner of Chews Landing Road and Jefferson Drive) right between the Somerdale Fire Department and the Gloucester Township Police and Court buildings, be sure to watch out for young teens walking around with their heads down in Pokemon Go! I know it’s not ideal, but they are out walking, talking, and no one has told them yet, EXERCISING! Oh, and just in case you need us because looking down at your Pokemon GO app has caused you some neck or upper back pain, we have you covered for that as well! Just call us first when those shoulders, neck and back seem to feel tighter and tighter! Be sure to have a great day! Oh and one last parting note! If you are looking for a good place to hunt Pokemon’s, one of our younger office helpers tells us that the areas in around our office on Chews Landing Road is a bit of a hot spot due to all the user activity converging on the area. We will be sure to sweep the office soon, but as of right now, no one other than Julia has jumped into downloading the app. Truth be told, I’m not even completely sure what a Pokemon is! Nov 07 Comments Off on Are you reading this blog and needing another reason to GET OUTSIDE? We have your answer inside! Are you reading this blog and needing another reason to GET OUTSIDE? We have your answer inside! 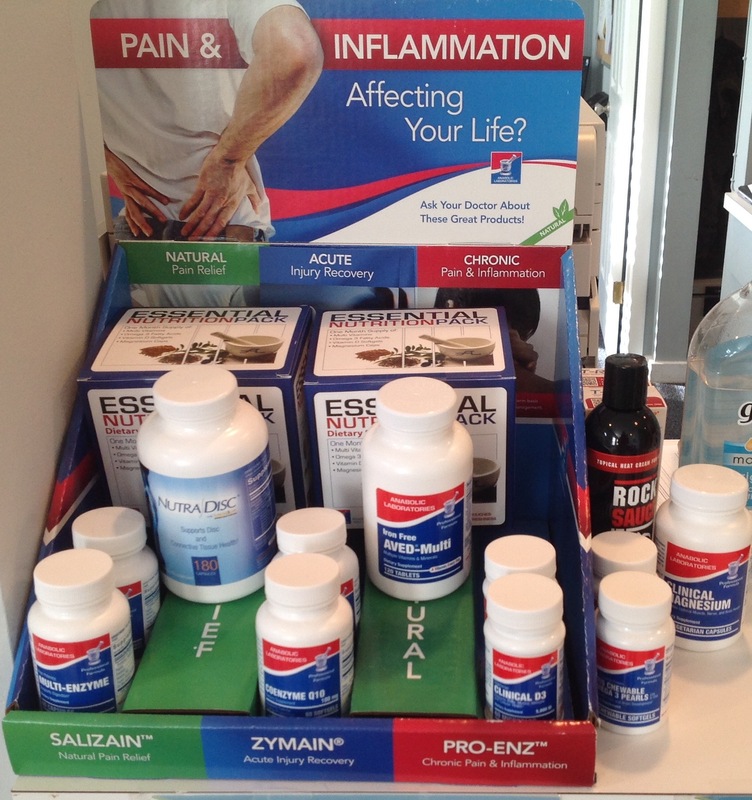 As chiropractors, our primary concern is your health and well-being. Our practice in general is a very musculo-skeletal based practice that primarily utilizes a few different tools to help relieve pain and tightness from areas of dysfunction and we have grown over time to pretty good at it. Outside of this however, we often utilize this blog as a way of helping to keep our patients, friends, and family healthy and on the up and up! We have known for quite a long time that long term exposure to artificial light (lights inside a building not generated by the sun) will often times disrupt our internal clock and some hormonal systems. So when the following article, “Constant exposure to artificial lights could be affecting our health” popped up on my Medical New Today online feed, I couldn’t help but to click on it. The article over at Medical News Today wonderfully highlights that a study published in Cell Press Journal, Current Biology, that when mice are only exposed to artificial lighting for over five months, they start to exhibit many side effects as well as a DECLINE in the quality of their health. The article explains that exposure to natural sun light as well as a somewhat regular sleeping schedule both keep your internal clock (circadian clock) synced up with night and day cycles. As for our advice in your daily life, get OUTSIDE and enjoy the sun and the moon (on occasion at least) because they are more important than you think in regulating a healthy lifestyle! Please start walking, check out a couch to 5k program, sign up for the gym, and if you must, give Pokemon GO a chance (just please be careful!). Please also to remember to make the very best out of your today and always look forward tomorrow as best you can! 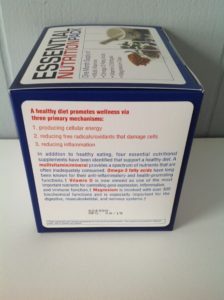 We get a lot of questions here at the office that somewhat sound like “what do you take doc?” and for the most part, this is about it for the docs that work at our office outside of something being wrong, but for the most part, we keep good diets, some average to excellent exercise habits, and don’t need much other than the product below. Each Essential Nutrition Pack contains 30 individual packets which contain a disintegration-tested multi vitamin (1 tablet), concentrated EPA/DHA omega-3 fish oil (2 softgels), vitamin D3 – cholecalciferol (2 softgels) & magnesium from organic chelate sources (2 capsules). 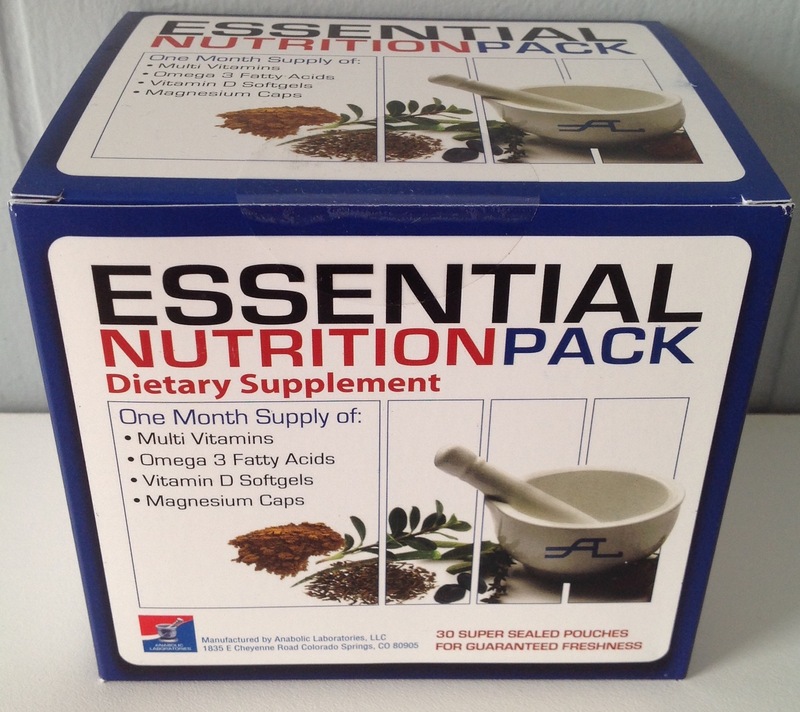 The Essential Nutrition Pack is a 1-month supply of supplements which provide a solid nutritional foundation for those of us living that busy lifestyle and our meals aren’t exactly super healthy! 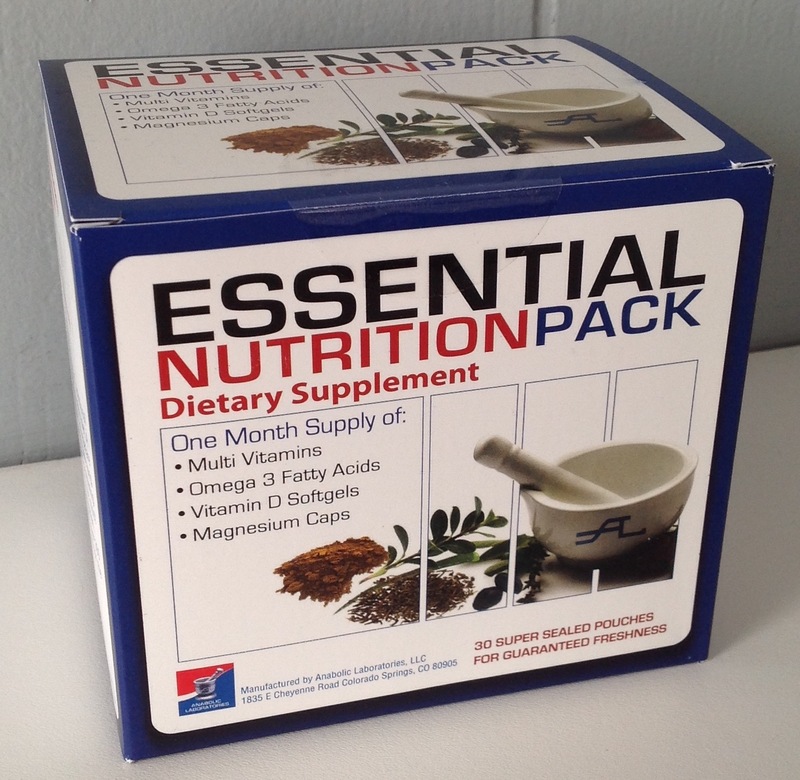 Research continually supports the need to bolster most diets with nutritional supplements to promote health and prevent disease. 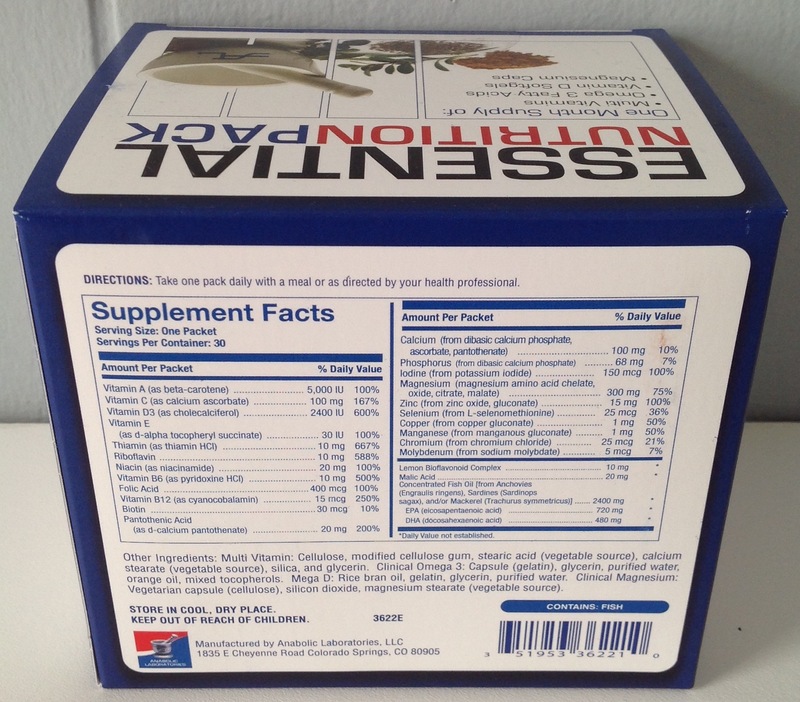 The supplement combination contained in the Anabolic Labs Essential Nutrition Pack helps support the key biochemical mechanisms of an improved diet and nutritional status; inflammation reduction, antioxidant protection and cellular energy production. 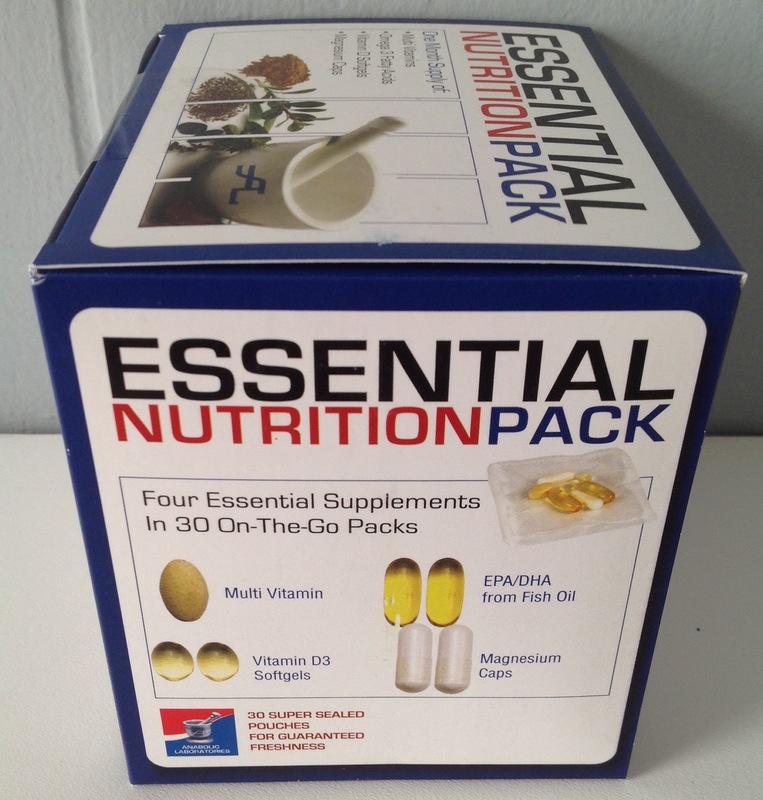 The best part about these packs are that they are easy to take, and individually packaged. 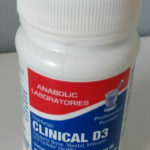 Anabolic Labs dietary supplements are also of the highest quality. 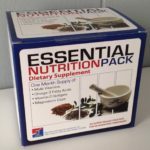 You can’t compare anything sold at a grocery store or big box retailer to the quality in these packs at a very affordable price. 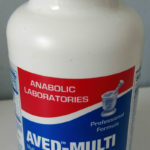 The most important part of the Anabolic Labs Nutrition Pack is that they have 4 essential supplements, which most multi-vitamins DO NOT, or do not contain nearly enough of. If you have any questions or feel that possibly your levels of inflammation could be reduced and your diet improved, please schedule an appointment with Dr. Mark Kemenosh, Dr. Andrew Gross, Dr. Craig Evans, or Dr. Time Legath today. Ames BN. Low micronutrient intake may accelerate the degenerative diseases of aging through allocation of scarce micronutrients by triage. Proc Natl Acad Sci. 2006; 103(47):17589-94. Cannell JJ, Hollis BW. Use of vitamin D in clinical practice. Alt Med Rev. 2008;13(1): 6-20. Simopoulos AT. The importance of the omega-6/omega-3 fatty acid ratio in cardiovascular disease and other chronic diseases. Exp Biol Med. 2008; 233:674-88. Ford ES, Mokdad AH. Dietary magnesium intake in a national sample of US adults. J Nutr. 2003; 133(9):2879-82. Bar-Dayan Y, Shoenfield Y. Magnesium fortification of water. 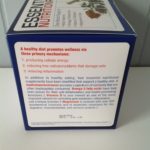 A possible step forward in preventive medicine?Ann Med Interne (Paris). 1997; 148(6):440-4.